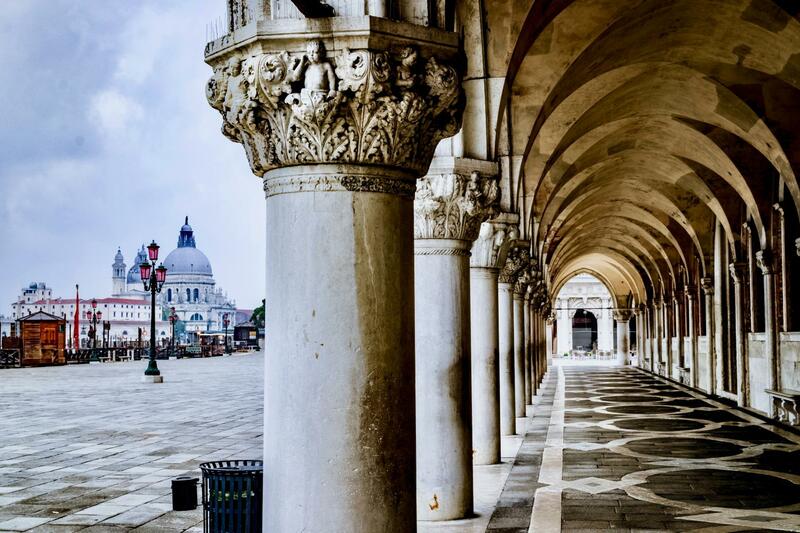 Bridges and boats paint a picture of Venice, but to get the most out of a trip to La Serenissima, the city's museums and attractions are a must. This Museum Pass offers access to the main museums. Save time and money! Dive into the past at the Natural History Museum. 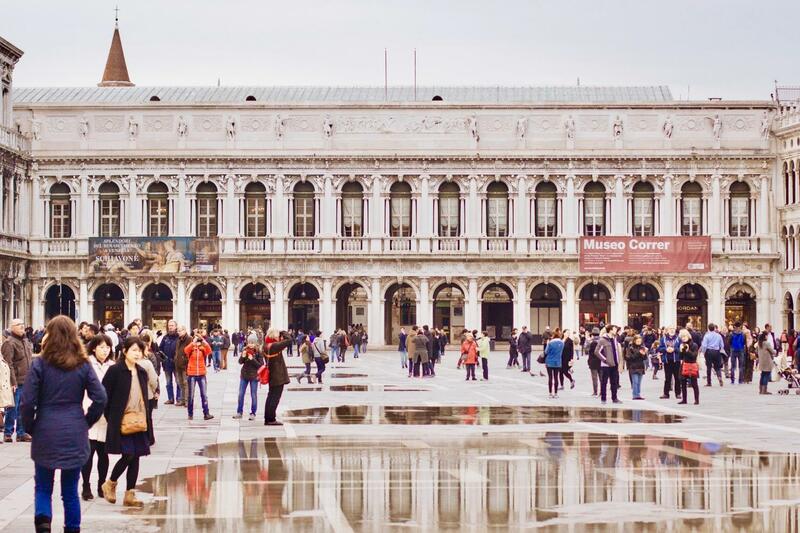 Ride the waterbus, then head to the Glass Museum, or for more frills and fabrics, perhaps the Lace Museum or The Museo di Palazzo Mocenigo? And of course the Doge's Palace - symbol of the Venetian Republic - is included! Zip around the city and soak up the best of this waterbound capital of romance. 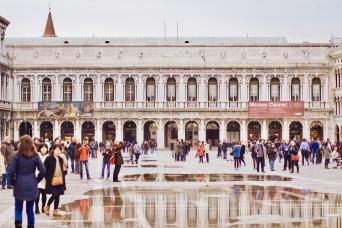 St Mark’s Square Museums: Doge’s Palace, Monumental Rooms of the Biblioteca Nazionale Marciana, Archaeological Museum, Correr Museum and current exhibition. 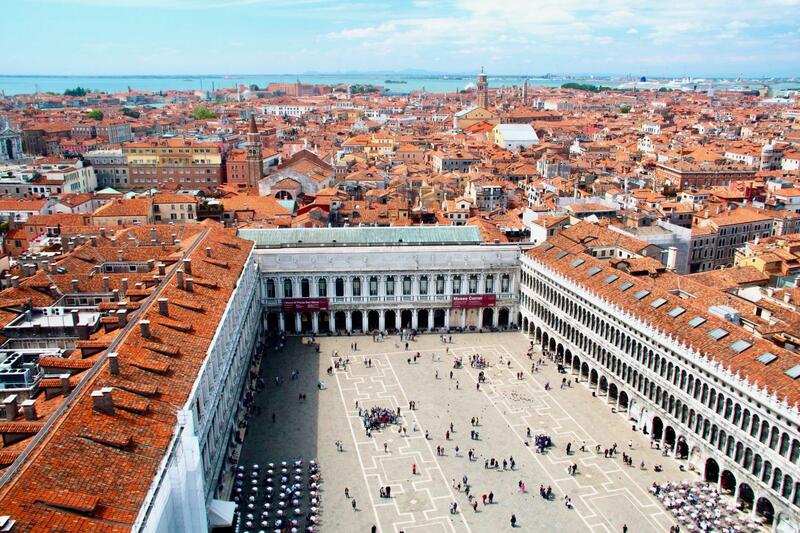 Venice Civic Museums: Museum of Natural History, Ca’ Rezzonico, Carlo Goldoni’s House, Museum of Palazzo Mocenigo, Glass Museum of Murano, Ca’ Pesaro, and Lace Museum of Burano. VALIDITY: This ticket is valid for 3 months and grants one single admission to the Doge’s Palace and the combined itinerary. Monumental Rooms of the Biblioteca Marciana.